We are currently prioritising growing relationships with organisations that are committed to supporting the aspirations of the Wurundjeri community. These relationships focus on building our capacity in areas identified as a priority by us. Relationships with partnering organisations may involve the seconding of skilled staff at our premises, or short-term projects where skilled staff regularly attend our offices to provide support identified as being of genuine value to the development of our organisation. If your organisation is interested in discussing such a relationship with us, please fill out your organisations’ details below along with a brief message. In 2010 Melbourne Water commissioned our Organisation to undertake a community values assessment of Merri Creek. 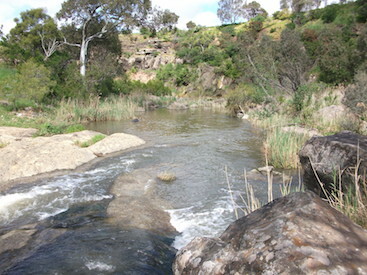 The creek, measuring approximately 70 km in length, traverses rural, semi-rural and urbanised landscapes and forms part of Wurundjeri’s Traditional Country. 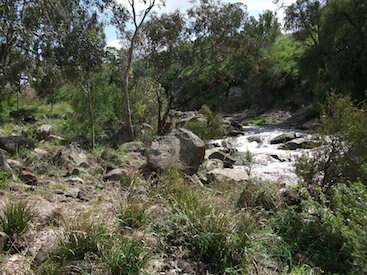 Stretching from its headwaters at Wallan to its confluence at the Birrarung (Yarra River), the name of the creek is derived from the Woi-wurrung language phrase ‘Merri Merri’ which means ‘very rocky’; referring to the volcanic rock formations found along the extent of the creek. The objective of the study was to research and document Wurundjeri’s cultural values associated with the Merri Creek in order to; (1) create a greater understanding of these values at Melbourne Water and (2) to assist Melbourne Water in the protection and enhancement of these values. A priority of this project was to develop a methodology for researching and recording the Wurundjeri community values and aspirations for the Merri Creek study area that could be applied to other waterways in the future. Broaden concepts of what constitutes Aboriginal cultural heritage, drawing on the views of the Wurundjeri community. 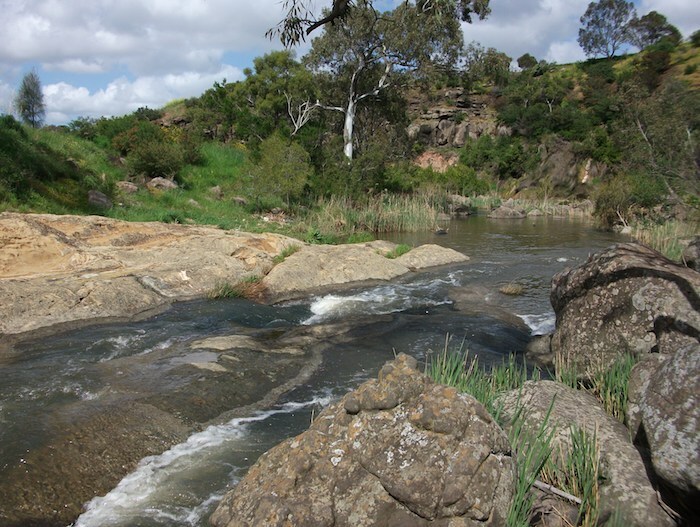 Facilitate the Wurundjeri community in researching the Merri Creek and its tributaries.